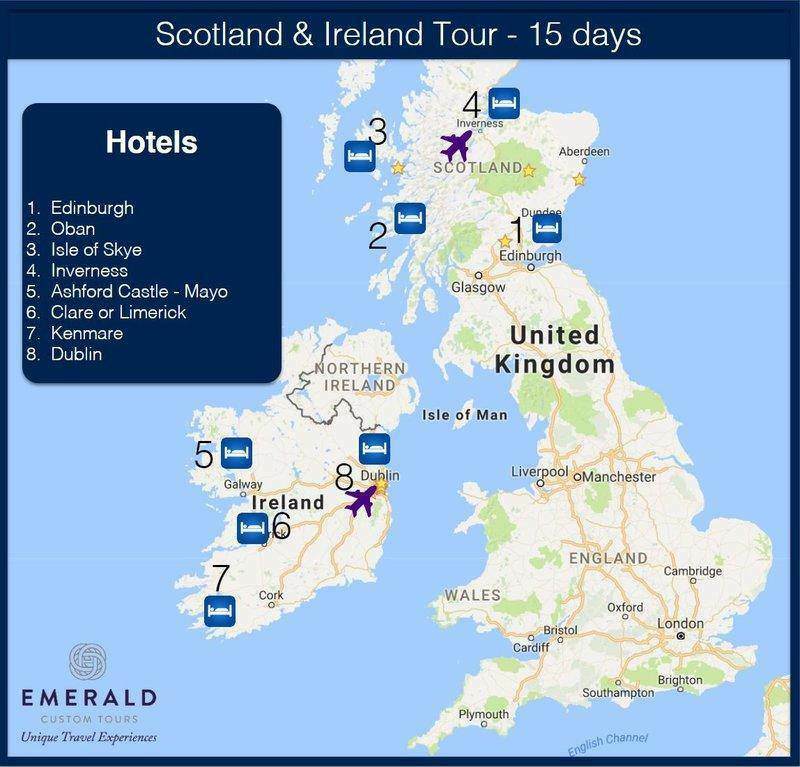 Private tour itinerary for seeing Scotland and Ireland in 14 nights. 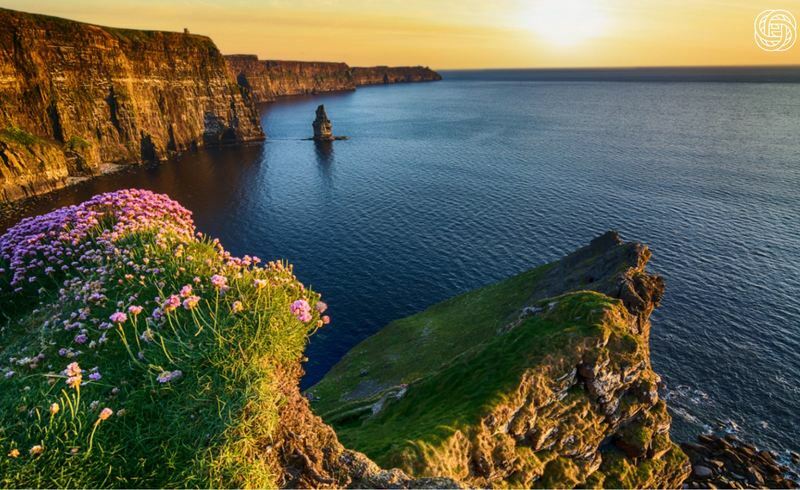 Discover the beauty, history, culture and tour with some of Ireland and Scotland's best guides. 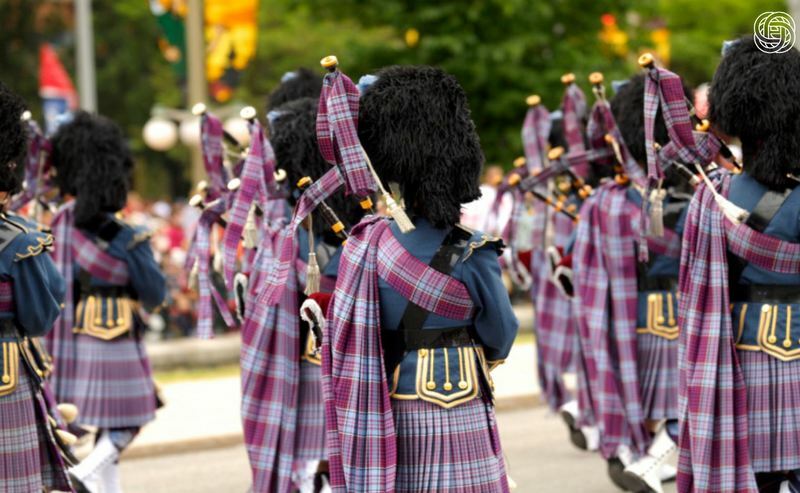 Whether you see a relaxed pace introductory tour or a fast paced whirlwind tour - The foundations of this itinerary are solid for experiencing the best of Ireland and Scotland. What you see below is the tour featuring five star accommodations. The tour can be arranged with a variety of accommodation options and we will do our best to work with your budget and find a great itinerary. Finding the perfect balance of what to see and experience in Ireland and Scotland is a daunting process to research. Knowing where to spend quality time, find the best guides and discover unique experiences is where we will make a difference to your trip. We can of course customize this itinerary. When you arrive at Edinburgh Airport and enter the meeting area beyond security, your driver will be waiting to welcome you to Scotland. Private transfer to the city and use today as an adjustment day from your travels with some light sightseeing. We will start the day with a private walking tour or by car if it suits your mobility better. 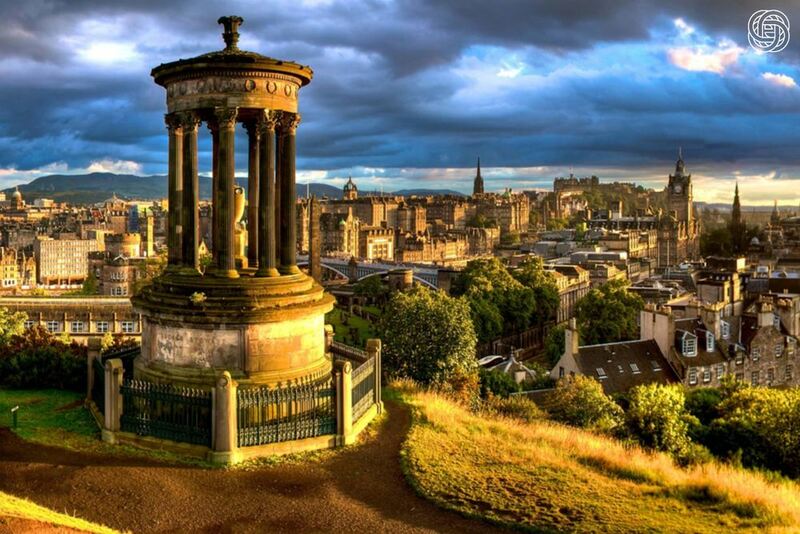 You will learn about the fascinating history of Edinburgh and become acquainted with key landmarks. There are some must see attractions which will be documented on your full itinerary. 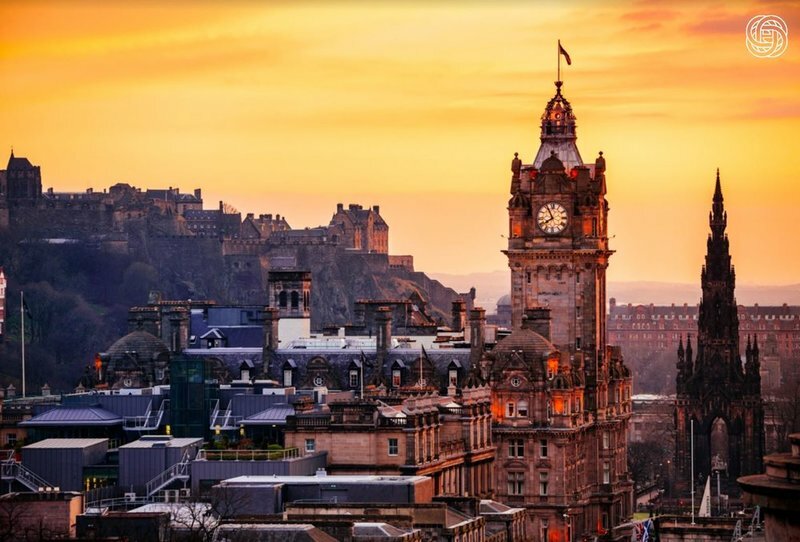 We bid farewell to the Capital as we embrace our adventure through Scotland heading north west to the charming coastal town of Oban. 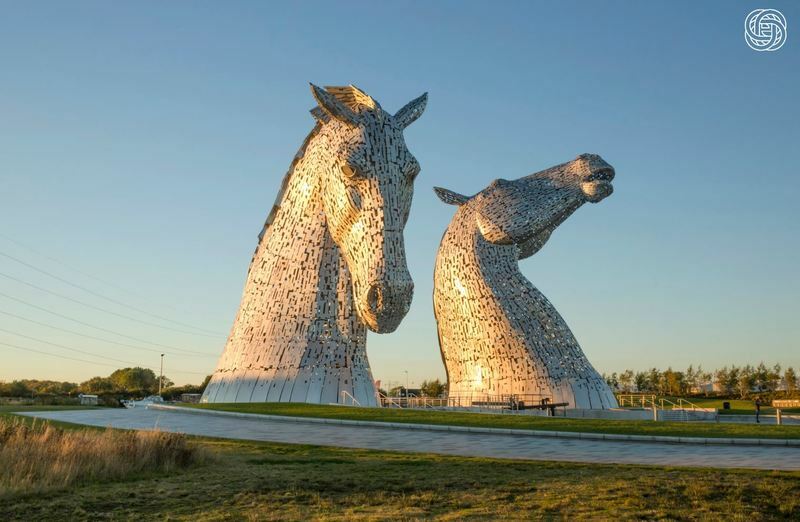 Along the way there are important attractions to see including Stirling Castle, The Braveheart Monument and perhaps some touring through Loch Lomond and The Trossachs National Park. STAY - Top secret Oban location! Following the itinerary we will depart Oban and head north west today passing the iconic Castle Stalker and the Glencoe Valley where you will learn about a dark chapter in Scottish history fueled by a bloody massacre of the MacDonald's by the Campbell's. 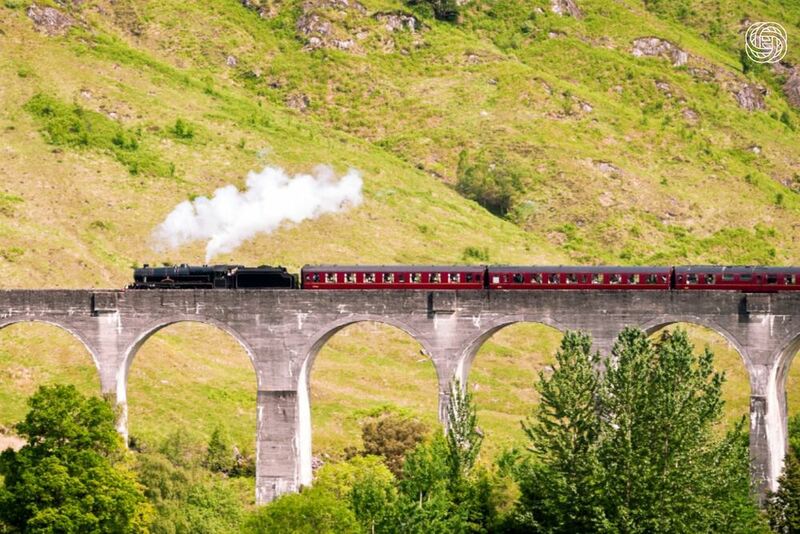 In the afternoon you will take the Jacobite Train to Mallaig which is considered one of the world's greatest train journeys or in recent times 'The Harry Potter' train. Such is the demand for staying on the Isle of Skye that we recommend booking trips including this area with at least 6 months notice. 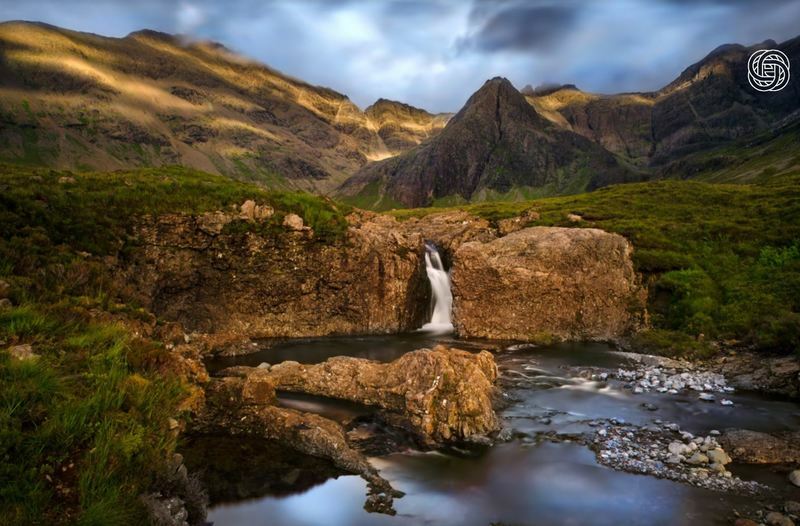 Skye will delight guests who wish to get a glimpse into Scotland's past. You will learn about the influential MacDonald Clan who are still a force on Skye till this day and absorb jaw dropping scenery. Where you will stay is renowned for their food. The grand finale of the Scotland stage (last 2 nights) of your trip commences today as we head to the heart of the Highlands. 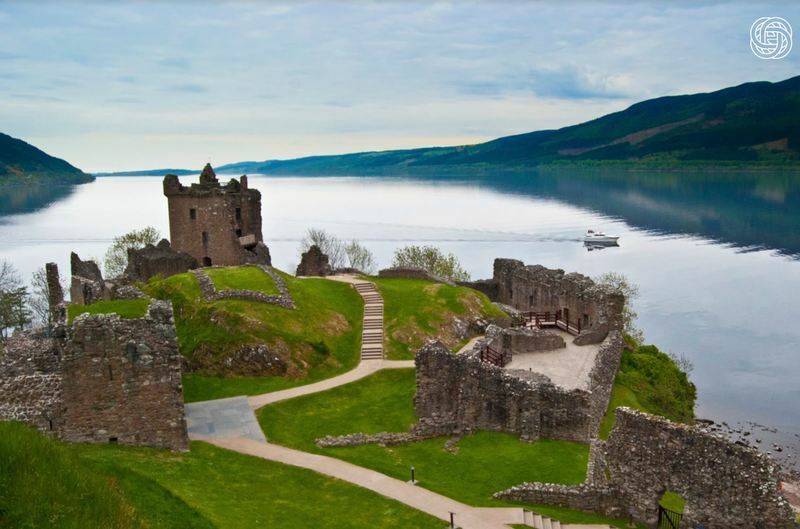 On the way we will visit perhaps what it the most photographed castle in the world and we could also say the same about the loch too. 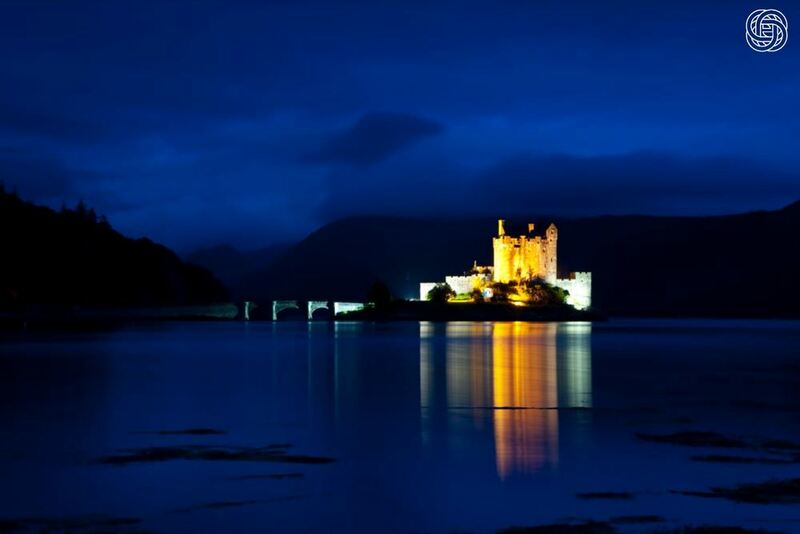 Visit Eilean Donan Castle and travel to Inverness via Loch Ness. 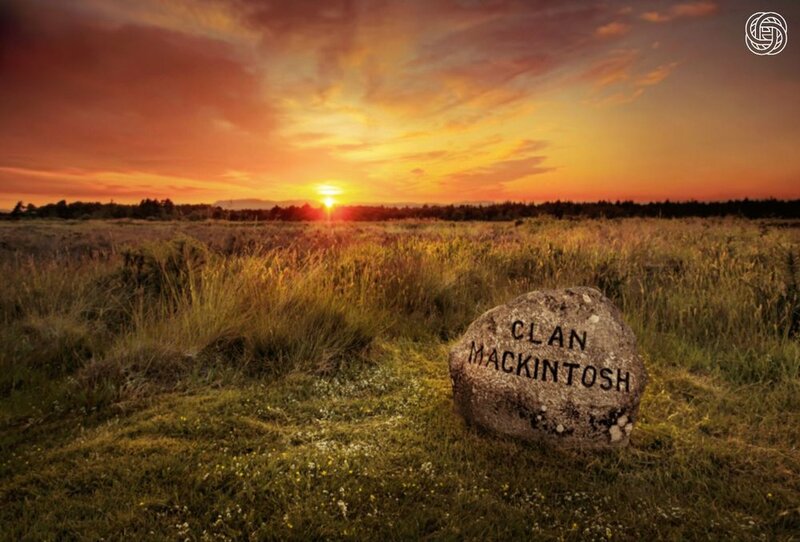 The Culloden Battlefield is the main attraction in Inverness and site of the Jacobite Express. There are also some great distilleries to visit in the area. Other popular visits include Cawdor Castle which has a Macbeth connection, Clava Cairns and perhaps a visit to Elgin Woolen Mills where some fine Scottish Cashmere is produced. Fly from Inverness to Dublin. 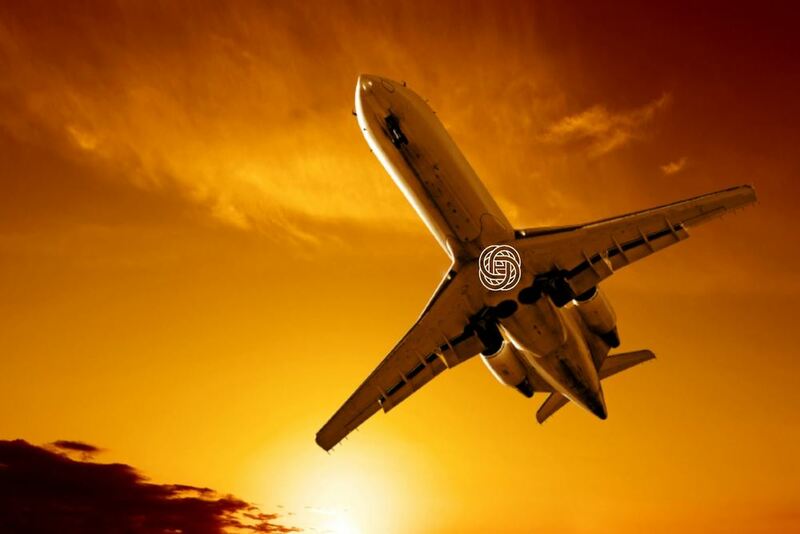 Private airport transfers will be arranged. Welcome to Dublin. Meet and greet in arrivals by your chauffeur driver and transfer to the glorious Ashford Castle in Cong Co. Mayo. Enjoy some light sightseeing en route to Cong with stops at Clonmacnoise and Galway City. In the afternoon you can try an activity such as a hawk walk on the majestic grounds of this stunning property. Day 9 - Enjoying the Castle History and Grounds. Day 10 - Exploring Connemara. Enjoy the day at leisure in Ashford Castle partaking in some of the many amenities on offer. Take a 'hawk walk' and learn about the magnificent birds of prey or take a boat onto Lough Corrib to Inchagoill and visit St Patrick's monastery where he was banished by the pagan druids in the 4h Century. Explore Connemara National Park with your guide. 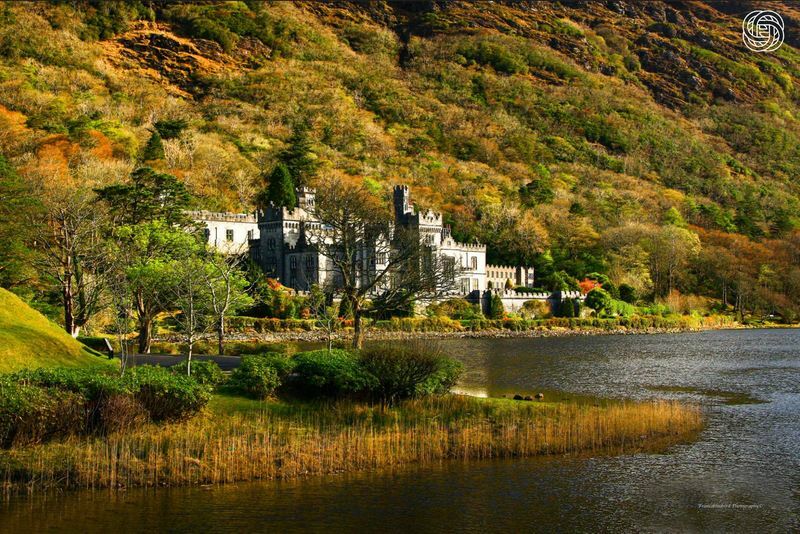 Perhaps visiting Kylemore Abbey and Gardens or taking a visit to an Oyster Farm where you can learn about the process and taste your farming rewards. For the active travellers there are some fantastic hiking opportunities such as Diamond Head for views over the bay and islands. Day 11 - The Wild Atlantic Way. Day 12 - The Kingdom of Kerry. Explore the impressive Wild Atlantic Way through the Burren National Park with its impressive exposed Limestone slabs that resemble a somwhat Martian landscape and of course the Cliffs of Moher which you can experience in person. 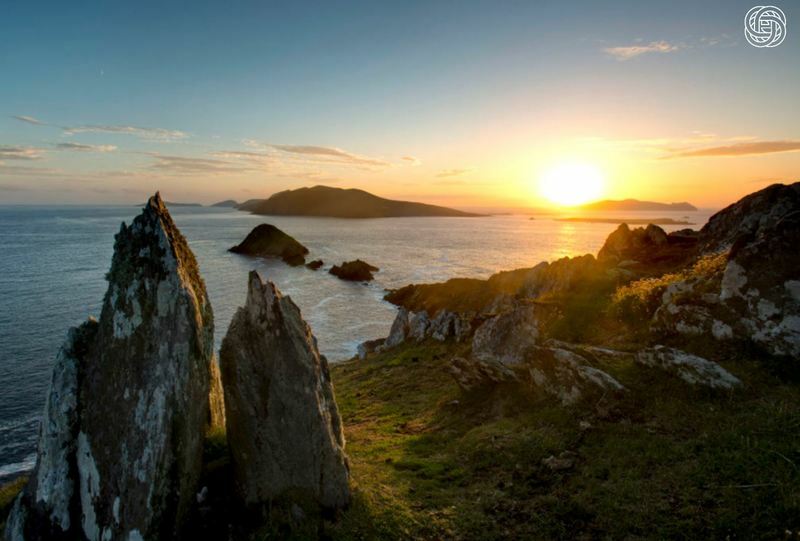 Continuing south to the 'Kingdom' of Kerry by stepping back into ancient Ireland and a time gone bye touring the Dingle Peninsula and Slea head. Visiting the Gallarus Oratory and Beehive Huts and experiencing a Master Crystal Cutter in action at Dingle Crystal before travelling to Kenmare. 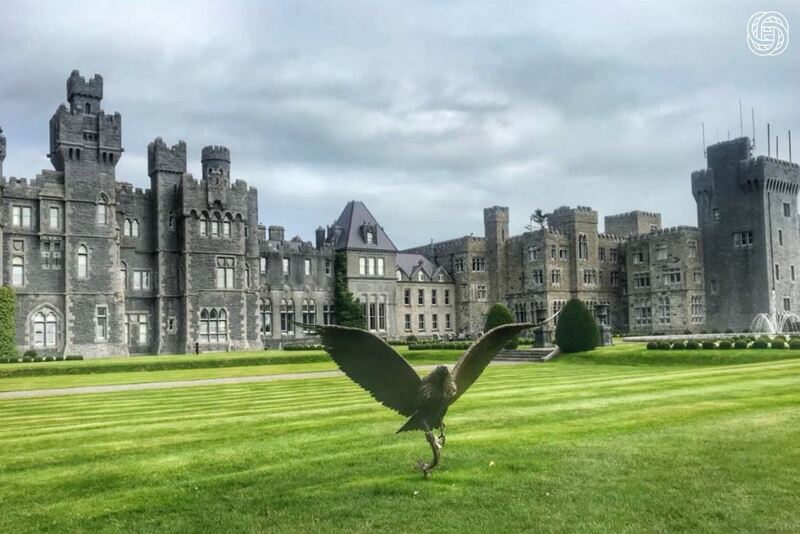 STAY - Dromoland Castle or Adare Manor, Co Limerick. STAY - The Park Kenmare, Kenmare. Day 12 - The Ring of Kerry. Exploring the Ring of Kerry today. 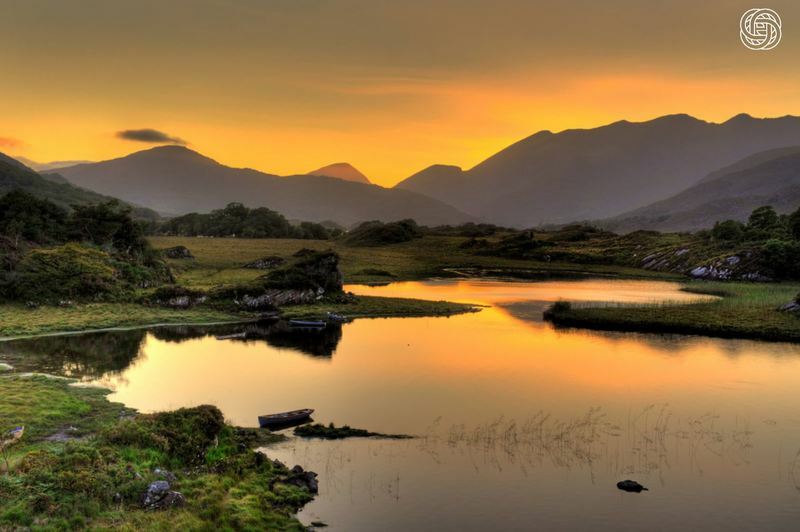 There are several touring options, where you decide to tour the entire loop by road or take a jaunting cart through the Gap of Dunloe contuning by boat through the Killarney Lakes. The more adventureous can take a boat on open sea to the UNESCO site at Skellig Michael which you may recognise from the recent Star Wars installments. Pre booking is necesssary. Day 13 -The Rock of Cashel, Seat of the High Kings. 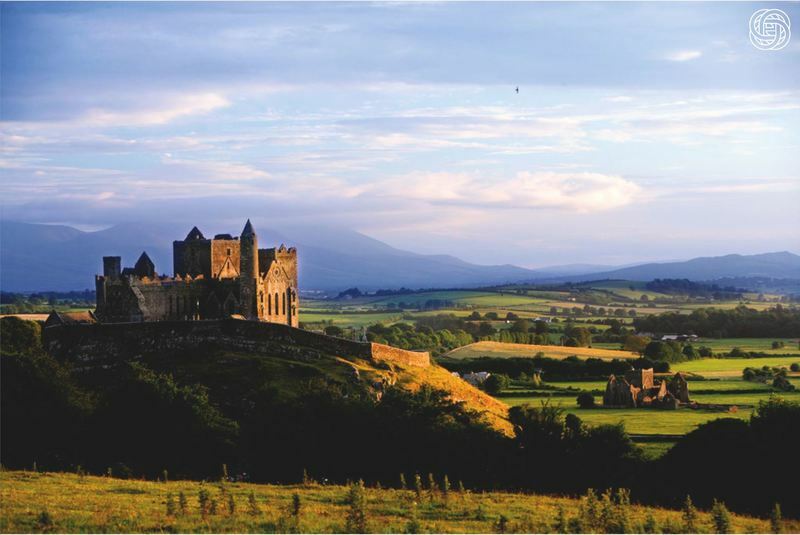 Sadly we leave magical Kerry and travel to Dublin through the heart of Ireland stopping at the Rock of Cashel in Tipperary. Former seat to the Irish High Kings, it is said the rock was a piece of mountain from Kerry that the devil bit off and spat out! Enjoy and over view of the city with your guide this afternoon and perhaps a stop in Kilmainham Gaol. Day 14 - Dublins Fair City. Day 15 - Transfer to Dublin Airport. 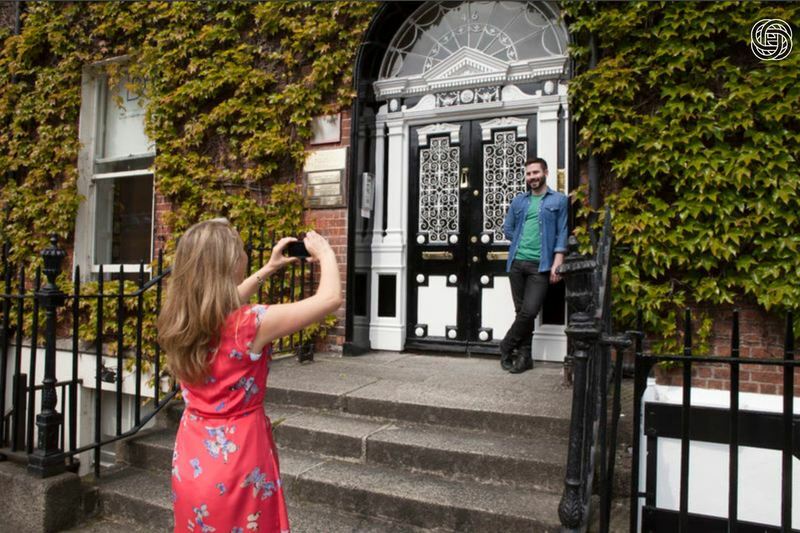 Taking a 3 hour private walking tour of the city this morning with a light hearted guide strolling through James Joyce and Oscar Wilde streets and learning the deep and eventful history of Dublin from the Vikings to the British. 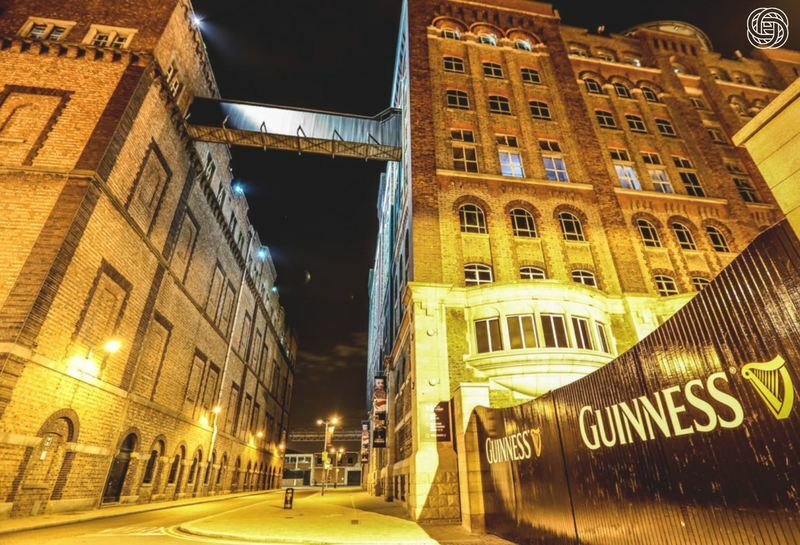 Enjoy a private tasting at the Guinness Connoisseur Bar that afternoon. STAY - The Merrion Hotel, Dublin. Depart from Dublin Airport with a private transfer. Thank you for using Emerald Custom Tours and we look forward to assisting you with future travels.